We offer free confidential legal advice via our AdviceLine on immigration issues and asylum claims. We also offer representation and case work. Some of this is covered by Legal Aid. Our free dedicated Immigration Advice Line is open on Tuesdays and Fridays, and is the quickest way to get advice on immigration and nationality problems. We can direct you to the right immigration application forms from the Home Office web site and tell you where to look on their website for fuller information in specific categories. We will give an objective view of whether you are likely to meet the immigration criteria in your category. We provide detailed casework and representation service under Legal Aid for asylum and some eligible areas of law (see below). We can help you find out if you are eligible. Most immigration casework is not covered by Legal Aid. We offer a fixed fee service for casework and representation for areas that do not come under Legal Aid (see right). For more information about the Windrush Scheme, and how it might apply to you, click the button below. For work that is not eligible for Legal Aid, we offer a Fixed Fee Service. 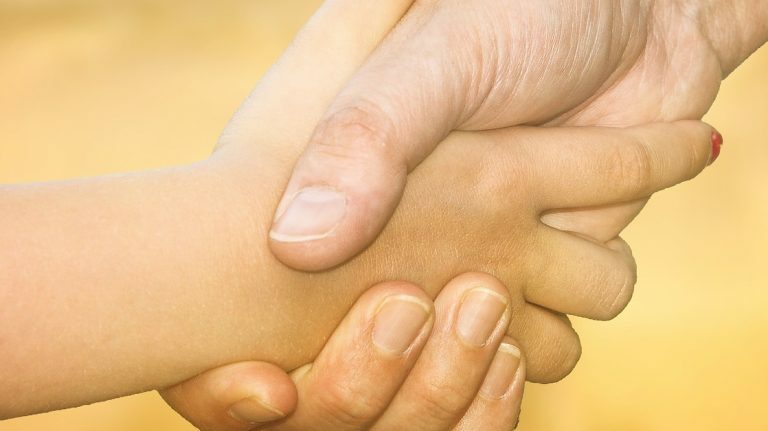 We offer a full casework and representation service for all areas of immigration, including European Union members and their families. We make applications for leave to remain, indefinite leave to remain and British Nationality. We can provide grounds of appeal and representation in immigration appeals. Please click the button below for our services and prices. The team is fully accredited and has well over 25 years of experience of specialising in immigration and asylum law. 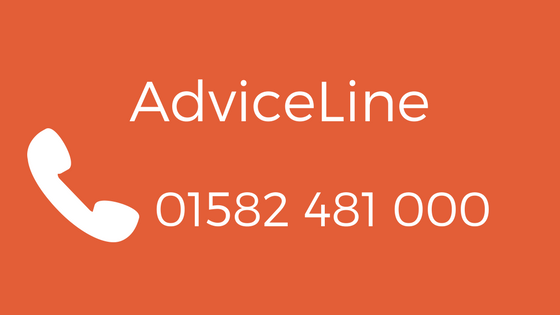 For free legal advice, contact the Law Centre on our AdviceLine. The AdviceLine during these times is for Immigration and Asylum related matters.